Another poster created by Kai based on photographs of Keith Tan (6) by Arleen Tan, and of Luisa (6) and Thomas Latham (12) by Alan Latham. | RUN! RUN! RUN! 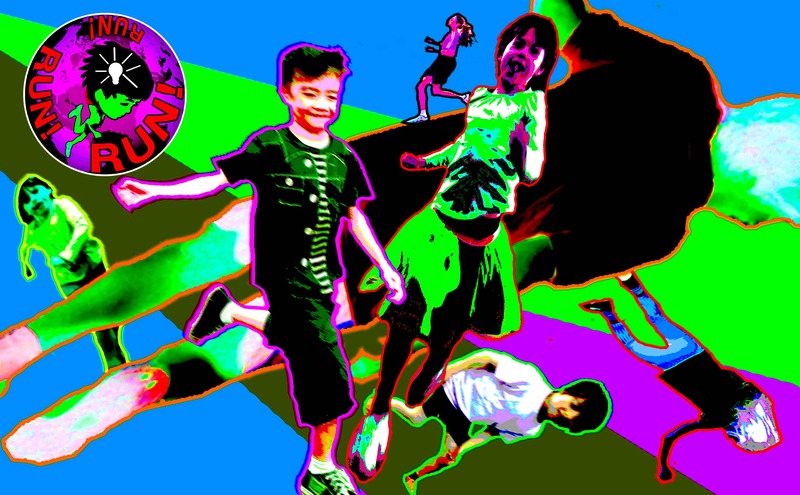 Another poster created by Kai based on photographs of Keith Tan (6) by Arleen Tan, and of Luisa (6) and Thomas Latham (12) by Alan Latham.